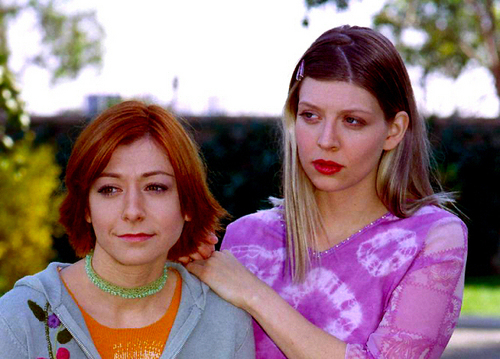 Tara & Willow <3. . Wallpaper and background images in the wachumba wa tevevisheni club tagged: photos tv couples tara willow maclay rosenberg amber benson alyson hanigan.